'Cichlid' has the most comprehensive species of cichlids in the world. 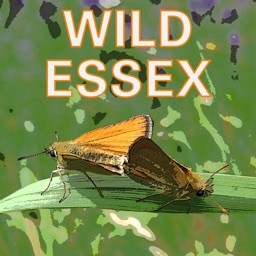 There are more than 1100 species and 25 categories included in this App. All cichlid species belong to the family Cichlidae. 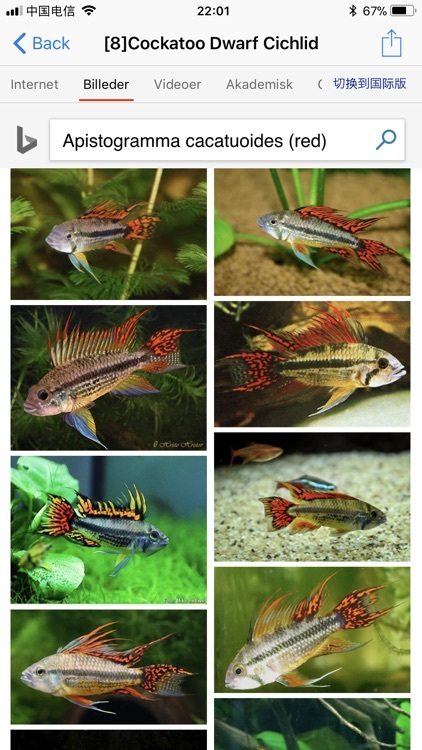 This family is remarkably diverse and cichlid species inhabits a vide range of habitats all over the globe. 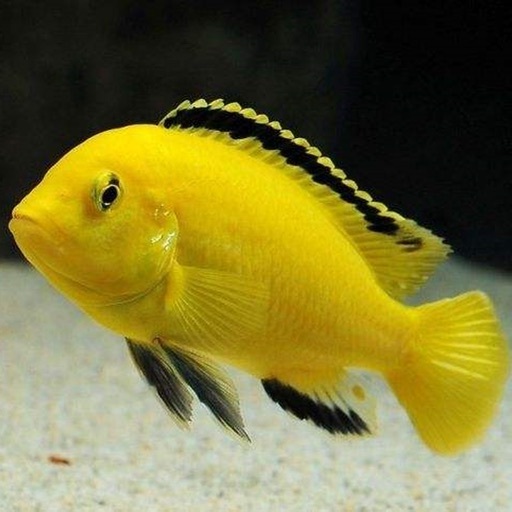 Very popular aquarium species such as Oscars, Discus, freshwater Angelfish and Jack Dempsey are all cichlids. Cichlids have become popular as aquarium species since it is such a large and diverse family. Virtually every aquarist can find a cichlid suitable for his or her experience level, aquarium size and preferences. 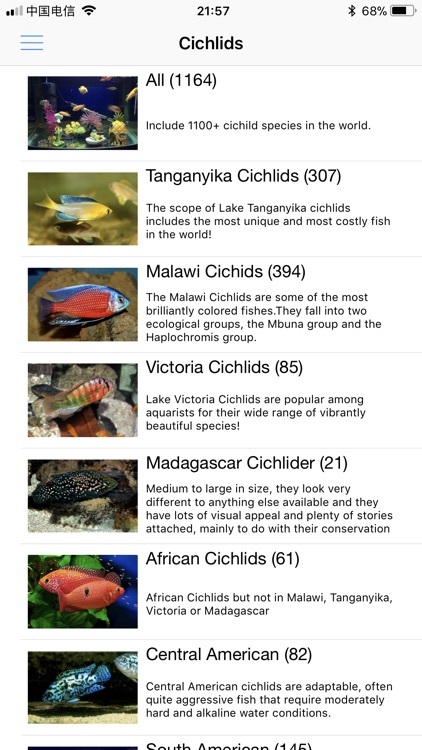 In this app, you will find out cichlids from Africa (Lake Malawi cichlids, Lake Tanganyika cichlids, Lake Victoria cichlids and Madagascar cichlids), from South America, Central America, North America and Asia. 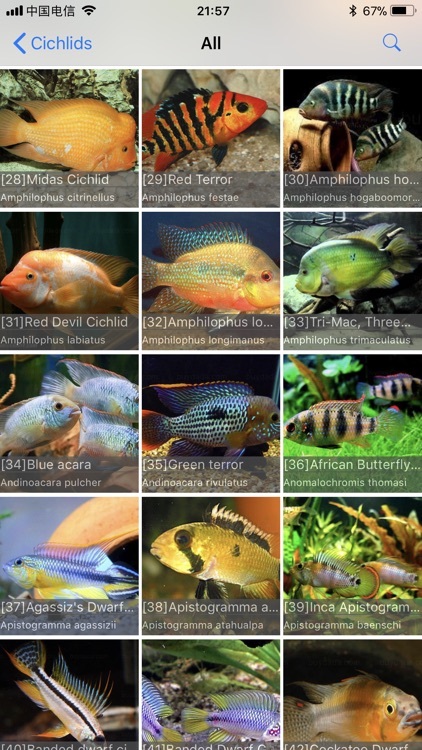 The app include many cichlids types such as Mbuna, Haplochromine, Peacock, Cyprichromis, Featherfins, Frontosa, Gobies, Julidochromis, Lamprologines, Oddities, Shell Dwellers, Tropheus and Petros, Acaras, Dwarves, Eartheaters, Pikes. For each specie, you will see information about distribution, aquarium care, aquarium parameters. 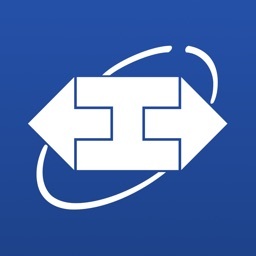 This App will help you to learn more knowledge about cichlids and help you build your own tank. There is one major picture to help you to know what the cichlid specie looks like. 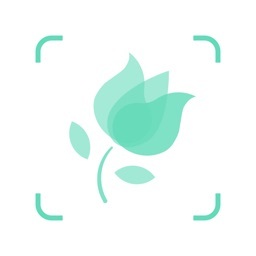 You could learn more from many pictures of the species by click the major pictures. 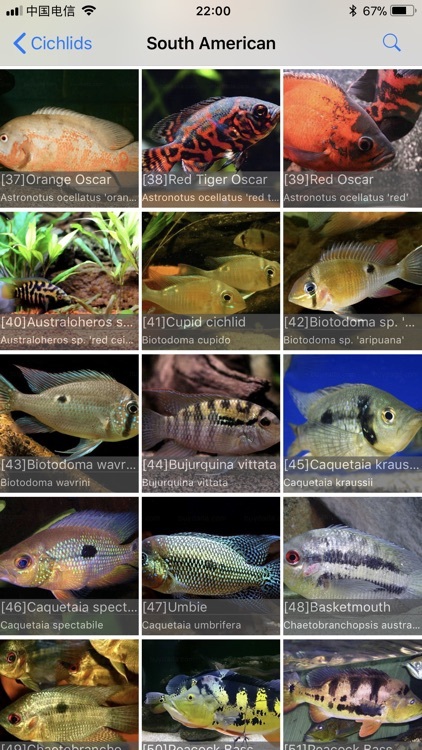 By using the search feature, you could quickly find the cichlid specie by its name or alias. The search is not necessary to be accurate, the app will show you all the species based on your search word. The detail content page contains all the information you may care about. 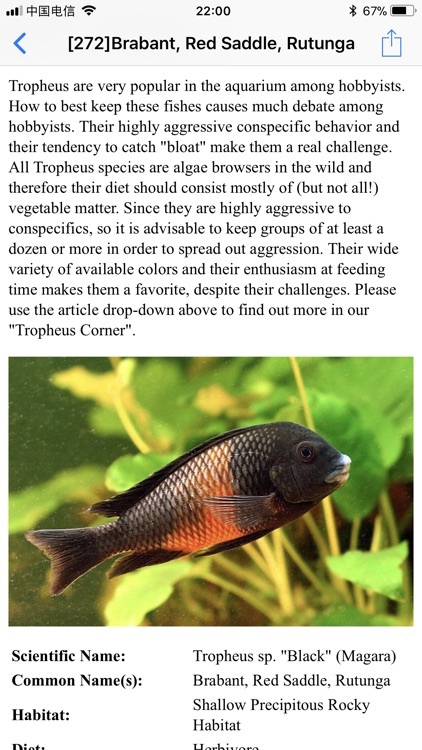 The app also support iOS search, you could search cichlids from iOS search bar directly. 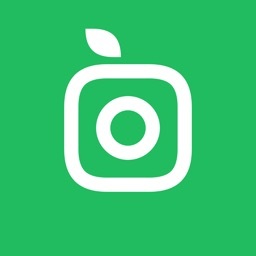 We support English, French, Chinese, German, Japanese, Spanish and Danish for now. You could easily get information from different cultures for the same cichlids specie. Want to know more about cichlids? 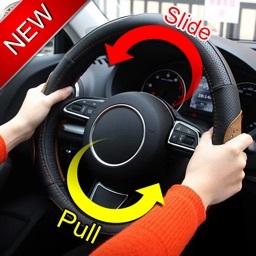 Download it. This is a comprehensive, illustrated encyclopedia of cichlids.